In the U.S. territory of Guam, Governor Eddie Baza Calvo signed Bill 302-34 into law earlier this week, enabling the home cultivation of medicinal cannabis. Guam is an island in Micronesia in the western Pacific Ocean. It’s a long way away from mainland USA, with the shortest distance by air being 11,579 km. After a failed attempt in 2010, medical marijuana was legalized in the territory for “debilitative conditions” as the result of a referendum in the November 2014 mid-term elections. However, accessing medicines legally has been impossible given there are zero dispensaries on the island. Part of the reason for this is a lack of suitable testing facilities. 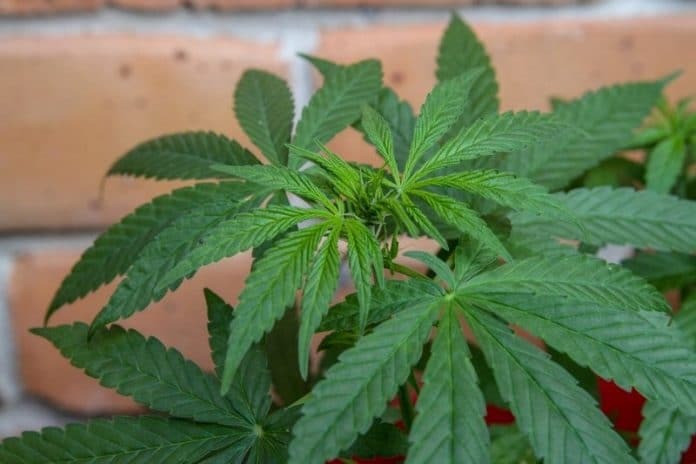 Last year, Guam’s then-governor, Ray Tenoro, vetoed legislation that would have allowed medical cannabis license holders to home-grow the plant. But with the new governor came new views. “This bill was prompted by an initiative voted on by the people of Guam. It has been a struggle getting medicinal marijuana to those in our community who need it. Now there’s another option, and that is home cultivation,” said Governor Calvo. The Governor’s signing came after a vote last week of 8-3 in favour by the territory’s lawmakers. The person behind Bill 302-34 is Senator Louise Muna, who was wanting an interim solution until the legislation of 2014 was fully implemented. According to the Pacific Daily News, registered patients and their caregivers will be permitted to cultivate and possess as many as six flowering plants and 12 juvenile plants at any given time – which is double the amount noted in the original bill. The Guam Daily Post states outdoor cultivation will not be allowed – plants must be grown indoors in a locked room.